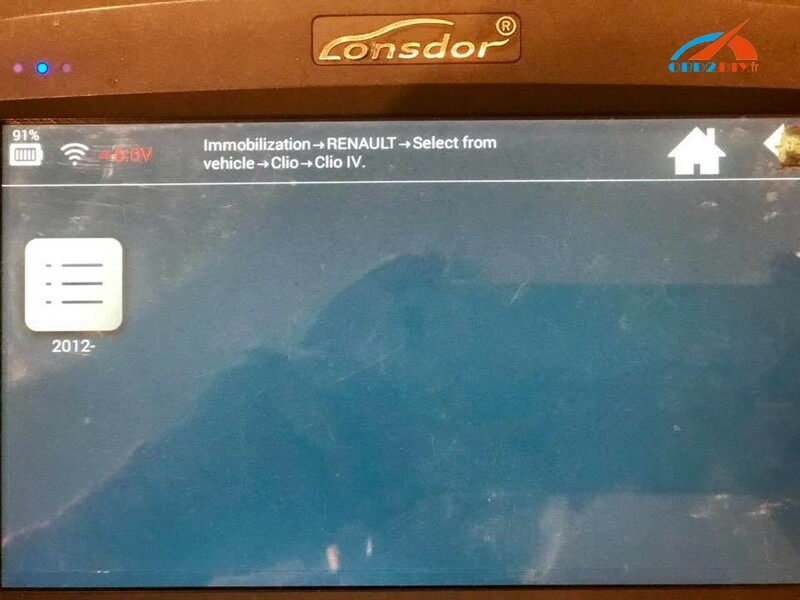 Look here: Lonsdor can work for 2014 Renault Clio 4 smart key? 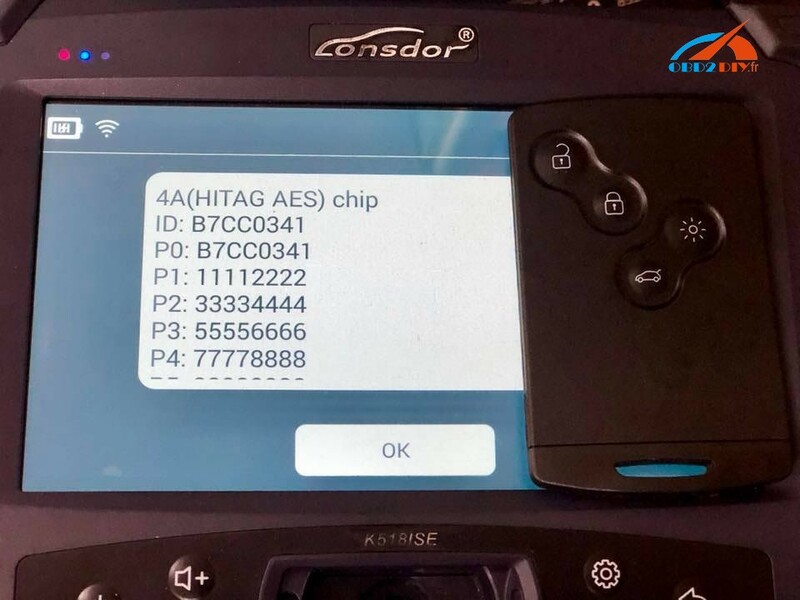 Lonsdor K518ise failed to program!!!! 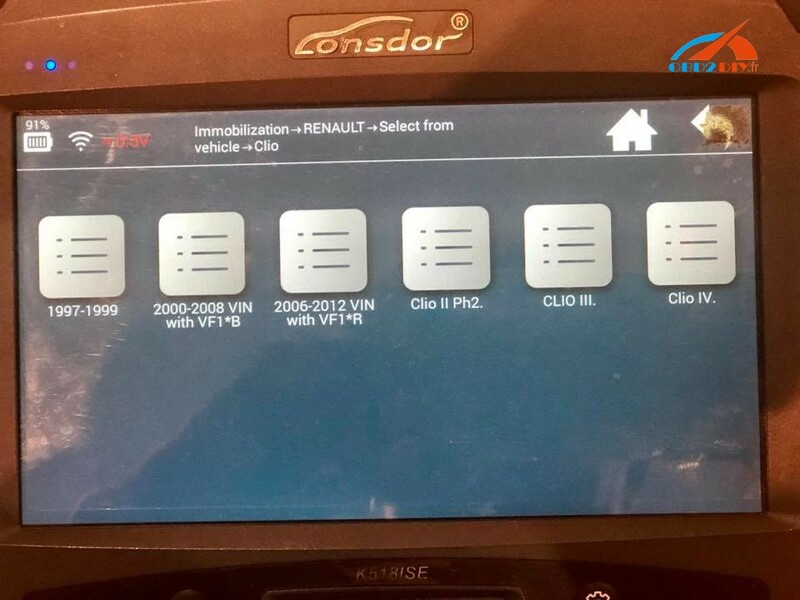 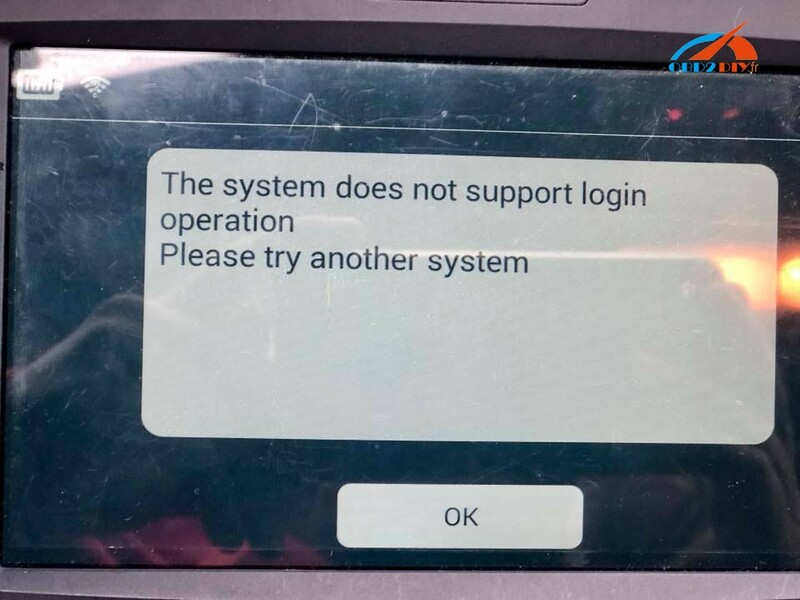 Updated on 18-01-2019: Lonsdor K518ise can support Renault Clio 4 2014! 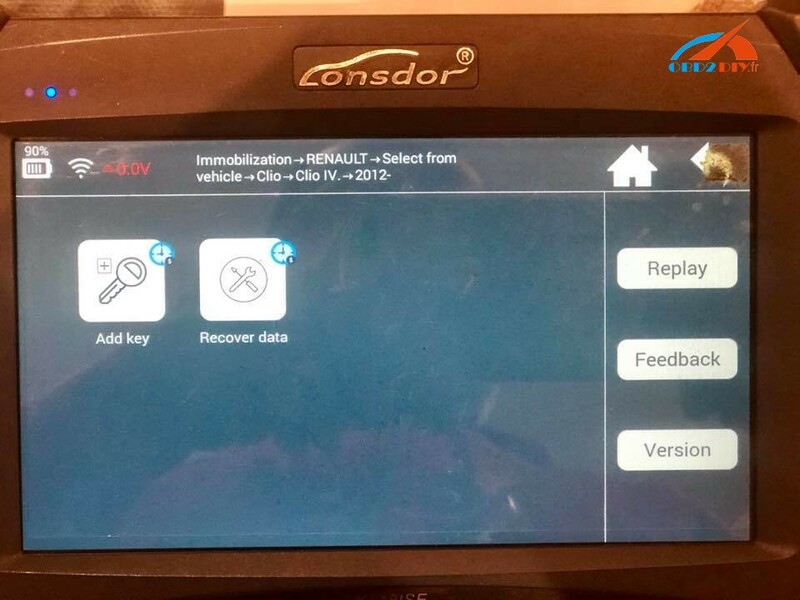 Here are are the Lonsdor K518 FULL car list.